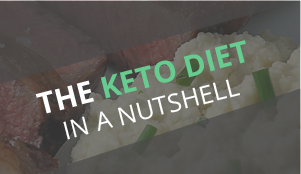 I frequently get asked the question “How do I eat more fat?” While in a perfect world, you can eat globs of coconut oil off a spoon, it’s just not that attractive of an offer to most ketoers out there. Instead, you can create a salad dressing, pack it on top of a salad full of greens (micronutrient filled), and enjoy to your hearts content! 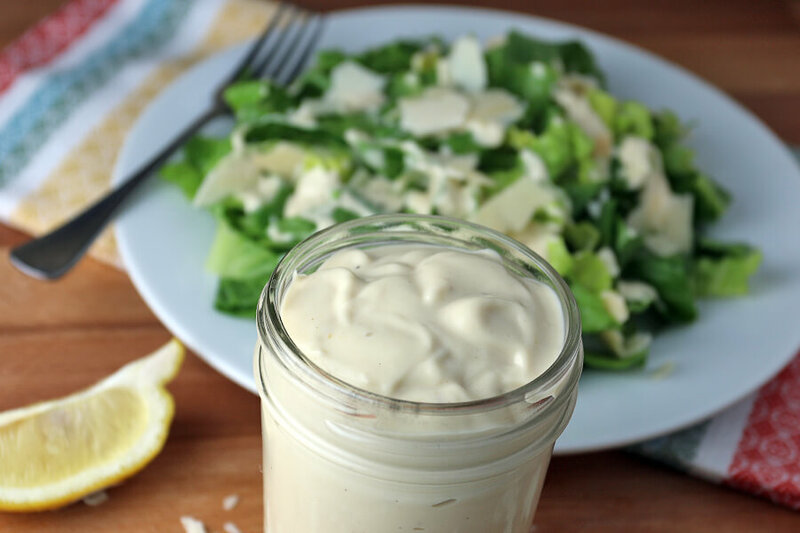 Instead of worrying about how many carbs a dressing has, or which to choose from – you could make your own in just about the same amount of time. In fact, it’ll be done in just under 5 minutes. 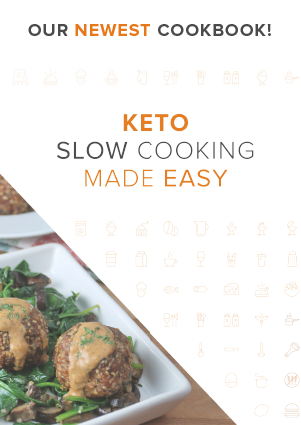 It’s almost pure fat, so your carb counts don’t have to go into distress and it’s super keto friendly, so you don’t have to worry about getting fats in. Make sure that you add extra parmesan to your salad. 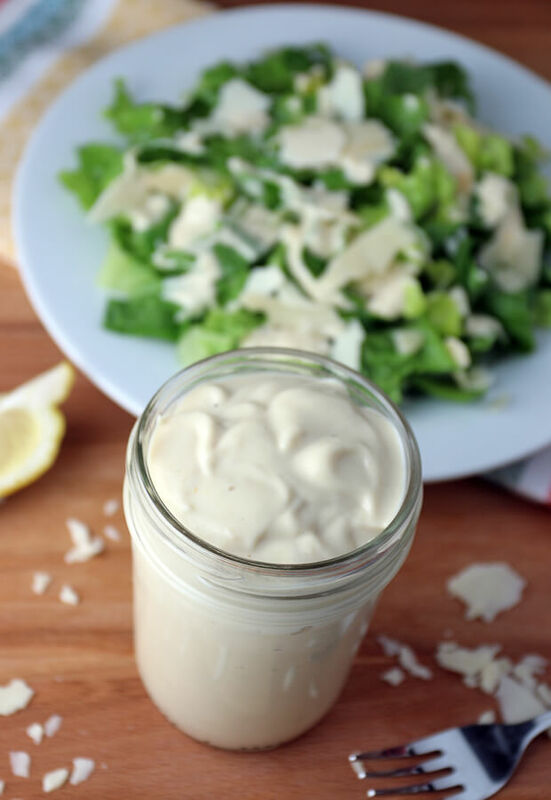 Typically a Caesar dressing will include parmesan into the recipe, but I decided to make it quick and easy with mayonnaise. 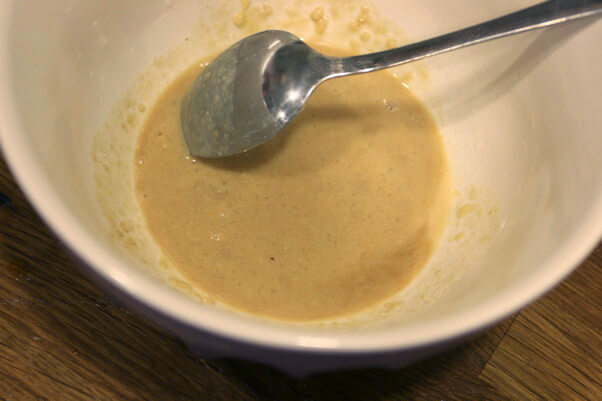 If you use parmesan in the dressing itself, it tends to get too thick and slightly clumpy. 1. 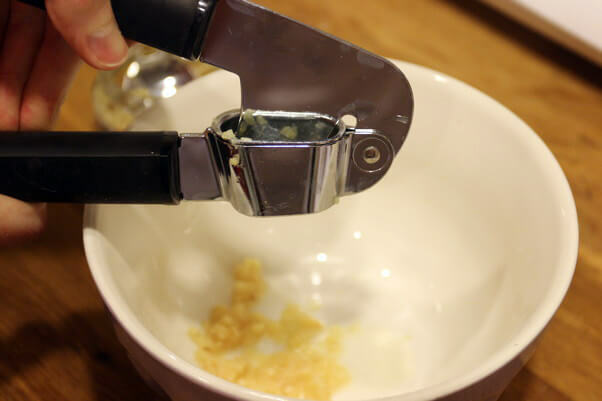 Mince 3 cloves garlic, or use a garlic press to save time. 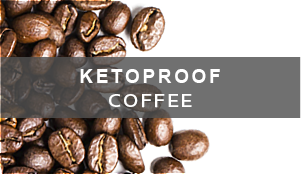 Add this to a large bowl. 2. Add anchovy paste, Worcestershire sauce, lemon juice, and dijon mustard to the garlic and whisk together. 3. 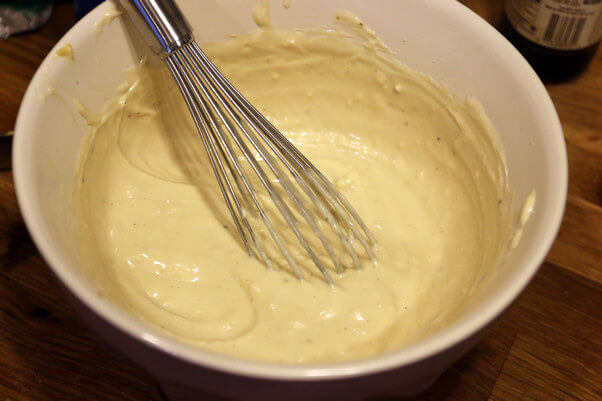 Add the mayonnaise into the bowl and whisk until everything is combined. Season with salt and pepper to taste. 4. 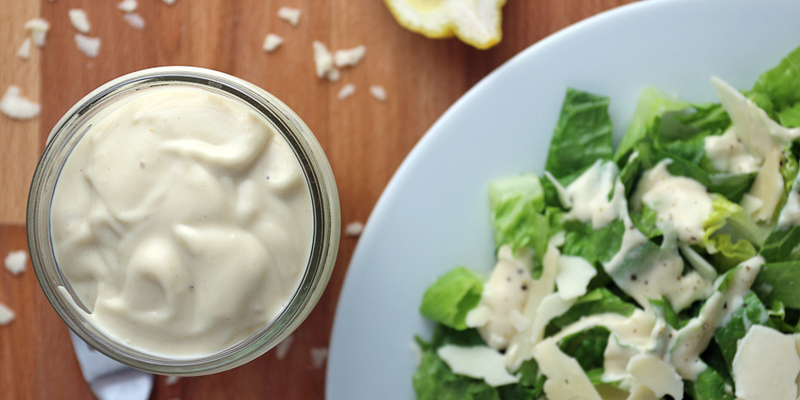 Serve, preferably on a Caesar salad with freshly shaved Parmesan! 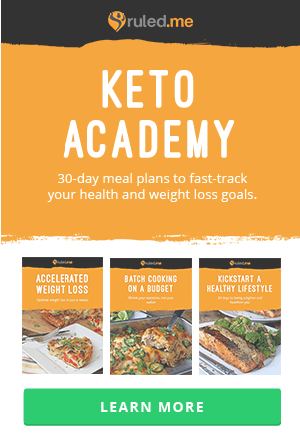 This makes a total of 1 cup of Keto 5 Minute Caesar Dressing. 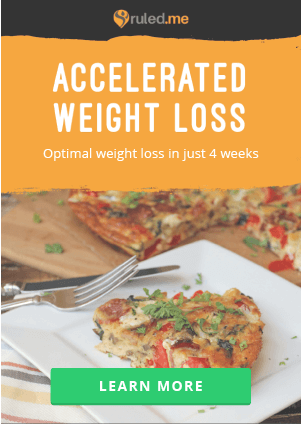 Each serving of 1 tbsp. 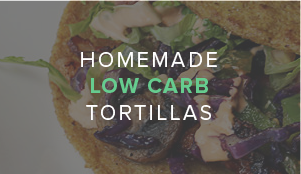 comes out to be 100.39 Calories, 10.74g Fats, 0.51g Net Carbs, and 0.54g Protein. 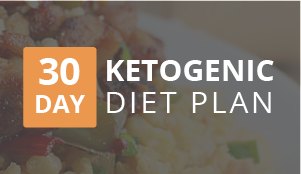 Combine all ingredients in a bowl and whisk together vigorously. Serve and save the rest in a mason jar.